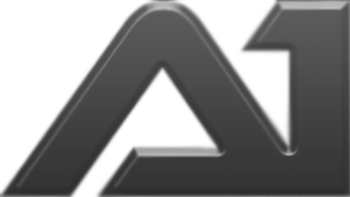 Founded in 2011, Attitude One are newcomers in the market and have entered with an array of peripherals aimed at gamers. 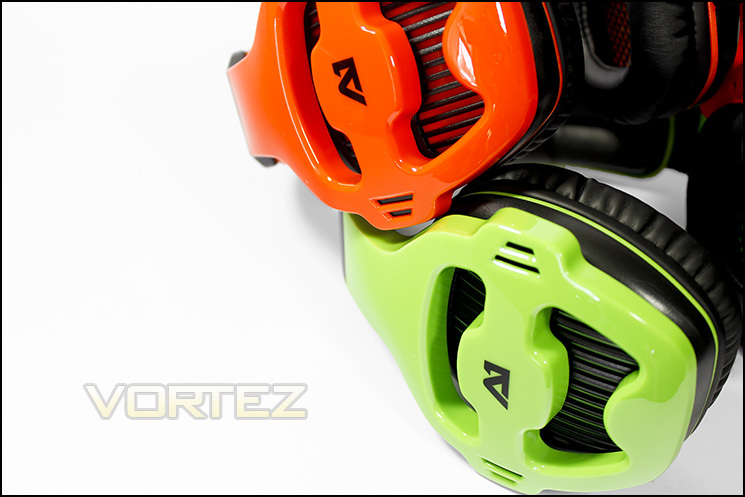 The Tunguska gaming headset line has a bold and striking design backed by an aggressive branding, hoping to capture the attention of people looking for that vivid and extroverted gaming aesthetic. The Stereo version comes in three flavours, Orange, Green and white, while the v7.1 USB version has the choice of White/Blue or White/Orange. Let's look over the details and move onto testing.